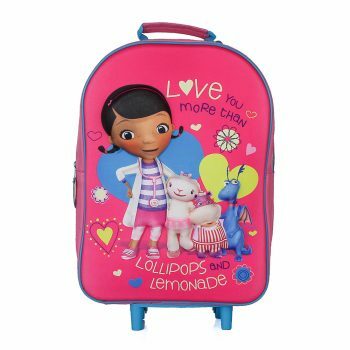 This is a kids trolley bag that your child is sure to love. 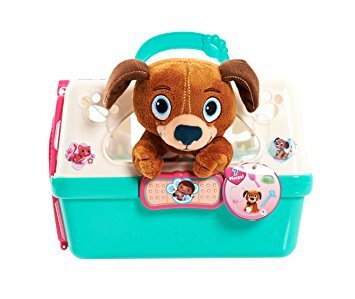 Need to take your stuffed animal friend to the Vet? 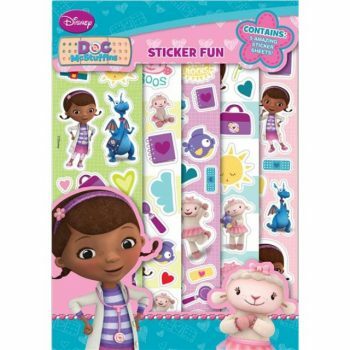 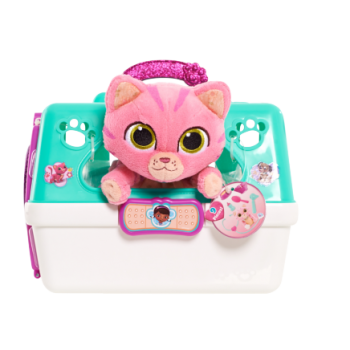 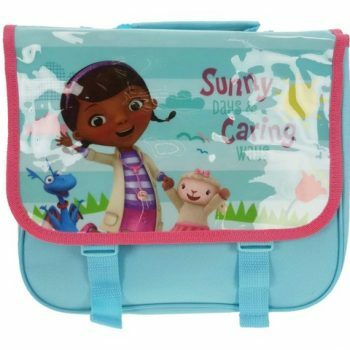 It's no problem with the Doc McStuffins Pet Vet On The Go Pet Carrier! 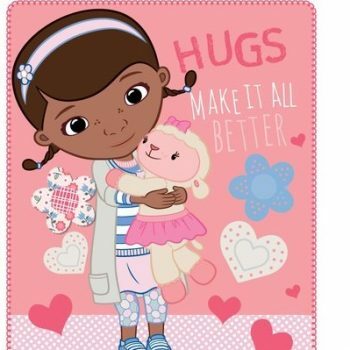 Any young Doc fan will love this polar fleece blanket.